WASHINGTON (AP) — Essay optional. No penalties for wrong answers. 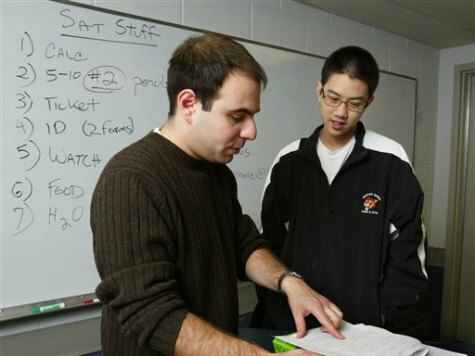 The SAT college entrance exam is undergoing sweeping revisions. College Board officials said Wednesday the update — the first since 2005 — is needed to make the exam better representative of what students study in high school and the skills they need to succeed in college and afterward. The test should offer “worthy challenges, not artificial obstacles,” said College Board President David Coleman in remarks prepared for delivery at an event in Austin, Texas.